It’s no secret. Over the past few years, there has been a declining trust in the news the public receives on a daily basis and the media in general. DTV feels this topic really hits close to home. It is also an issue that we feel hasn’t been getting enough attention and was relevant, especially in the recent political climate. 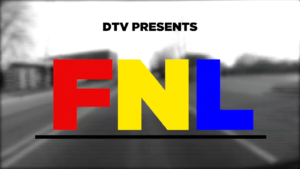 During this special we’ll give you a look into the world of journalism and present views from all sides. We will cover topics from fake news, local vs national media, and the attacks on the media by President Trump. And this year’s host is Dane Morgan! And in the middle of the show will be a musical performance from Chloe Pedersen and Jacob Prim. Here’s a preview of some of the goofs and gaffs to be seen! Make sure you don’t miss out on some good laughs! Arcadia is DTV Films’ very first feature length movie, running 1 hour and 24 minutes. Arcadia is a coming of age story centered around two teenagers in the small town of Arcadia, MI. It was made by Merek Alam and Cain Pedersen for their senior exit project, they started production in mid July of 2015. Merek, Cain, and fellow DTV Films member Dane Morgan went up to Arcadia for a week at a time to film, acting and direction were both done by Merek and Cain while camera work was primarily done by Dane. Arcadia focuses on Merek and Cain back in their 8th grade year of middle school discovering this small town and then goes forward to their senior year in high school as they return to Arcadia. 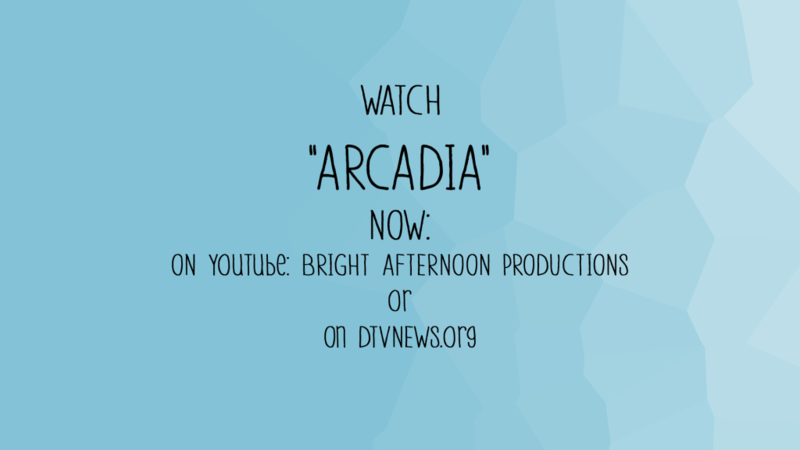 You can click the picture above to go to Arcadia on YouTube.